Looking for a job but have a felony conviction? It can be really hard for some felons to find a job, any job just to get some traction and start moving forward through life. Our organization Help For Felons is here to answer your questions like “does Applebee’s hire felons. Restaurants are definitely a great place to start looking for a job if you are a felon. Many restaurants do not do any type of background check and will often hire someone that has little or no experience. 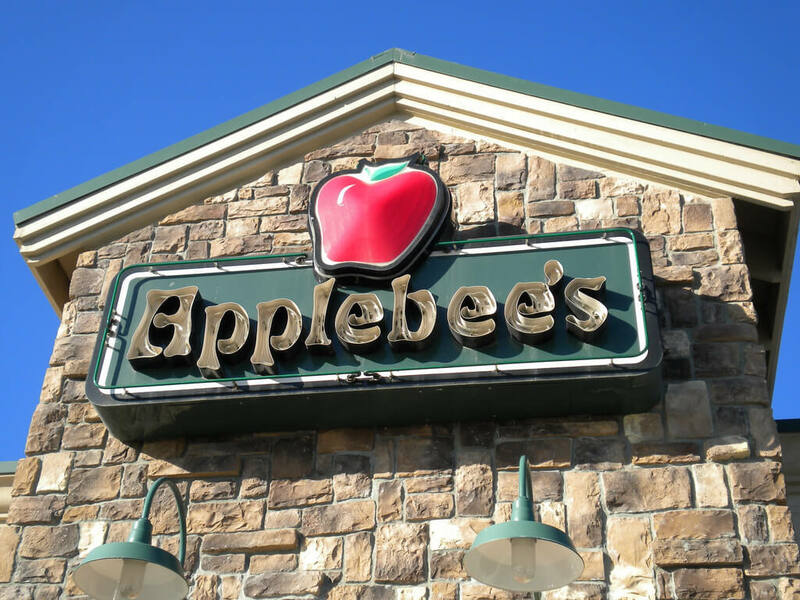 Applebee’s will hire felons and for positions including hostess, cashier, server or cook. Applebee’s may not be a great paying restaurant to work for but it gives you a chance to get back to work and making some money. Keep in mind that you can work your way up if you are an outstanding employee! Even if you have no interest in working long term at Applebee’s you can still take the job until you find a better felon friendly employer to work for. When you have your interview at Applebee’s it is important to keep and do a few things in order to get the job. To apply for an in restaurant positions you can visit Applebee’s employment website here. It may be a good idea though to simply walk in during a slow period and ask to speak to the manager about any opportunities that they have available. This shows that you have a lot of interest and you may even be hired on the spot if they are short on staff.